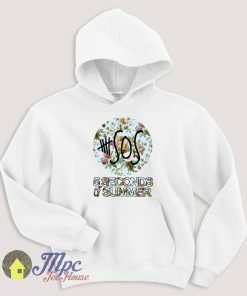 The design is printed locally with eco-friendly water based inks using a digital printing method that guarantees a long lasting and durable print. Jasmine Princess Gangsta Wife Hoodie onto Gildan Hoodies, 80% cotton and 20% polyester so it has a soft fit with a bit of stretch making it a good choice for different body shapes. 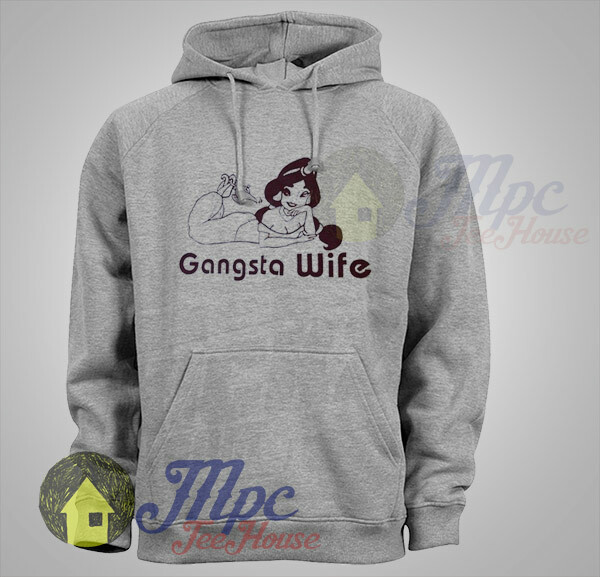 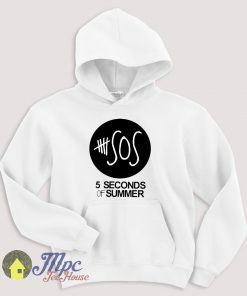 To other design from Jasmine Princess Gangsta Wife Hoodie, please check our catalog.